As you add more products into your store, being able to change several at once will save you time. 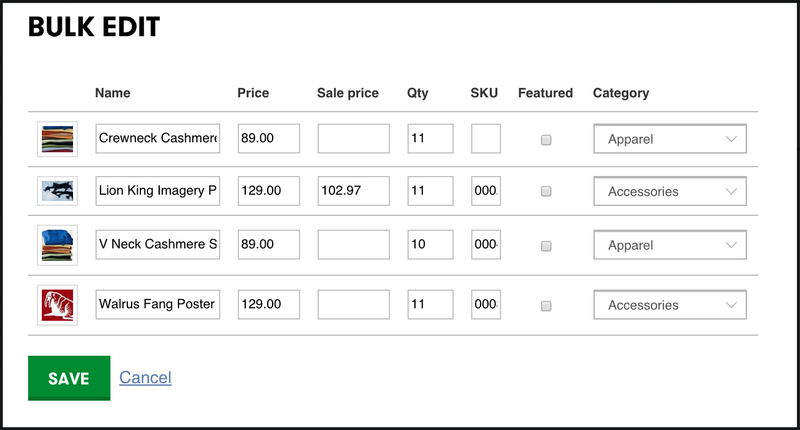 For example, you can change the price, sizes, and names of multiple products in the same window. In the My Products list, click Online Store, then click Manage next to the account you want to use. 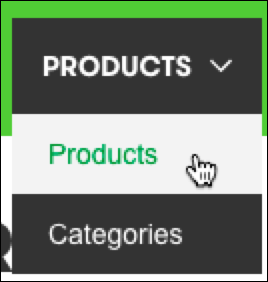 Click the Products tab, then click Products. 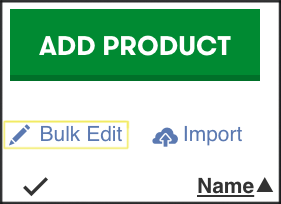 You have the option of changing products Name, Price, Sale Price, Quantity, SKU, making them Featured, and editing the Category for all products in the same screen. When you're done making changes, click Save.